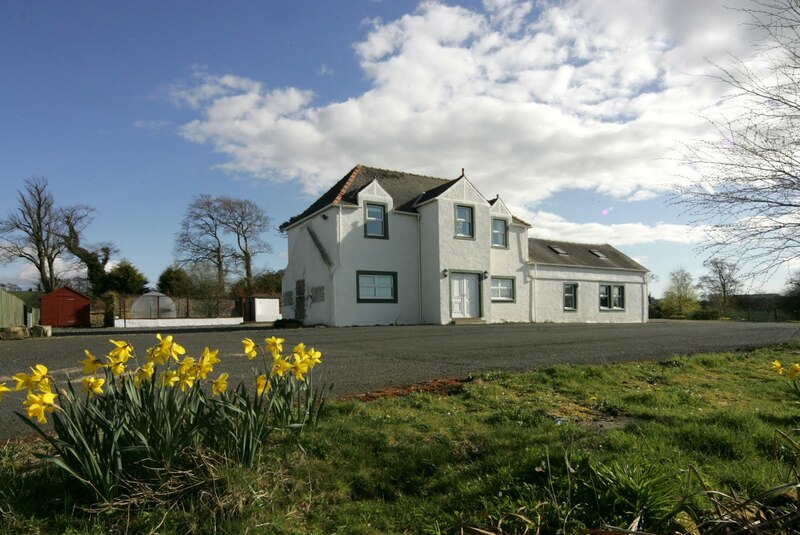 SCOTLAND’S leading independent property consultancy CKD Galbraith’s Ayr Office is marketing a charming traditional farmhouse with equestrian facilities which would suit anyone looking to develop a livery or riding school. Shield Mains Farmhouse sits in an elevated rural setting overlooking the Coyle Water Lochans, conveniently located just south of the village of Coylton. It comprises an extended four bedroomed house, adjoining stable yard and outdoor arena, and about 10 acres of grazing. 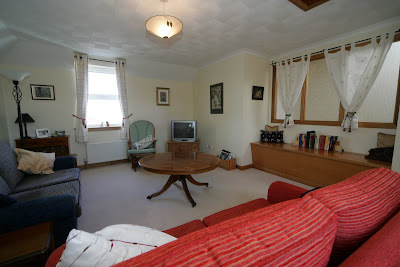 The flexible accommodation includes four bedrooms, two of which are currently used as a study and sitting room, a wonderful farmhouse kitchen/dining room and additional family room above. The spacious utility room adjoins the kitchen and completes what is a practical and well laid out family home. 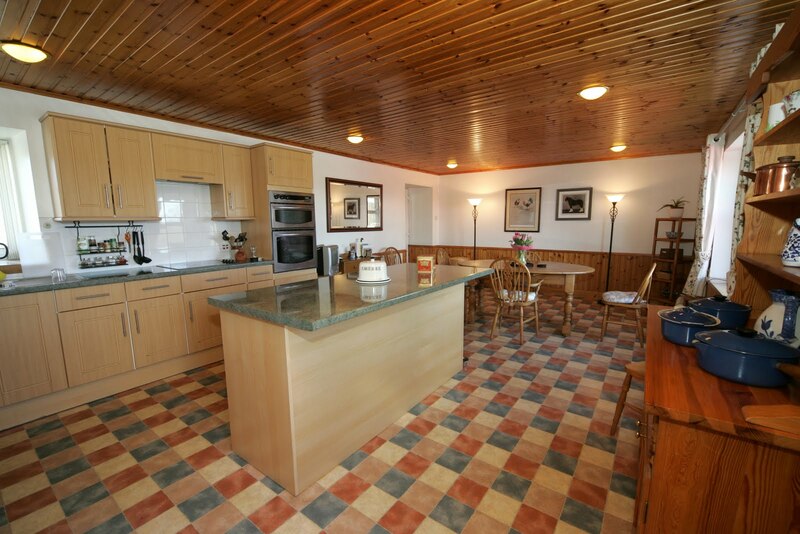 The house has been well maintained and is ideally designed for a rural lifestyle. 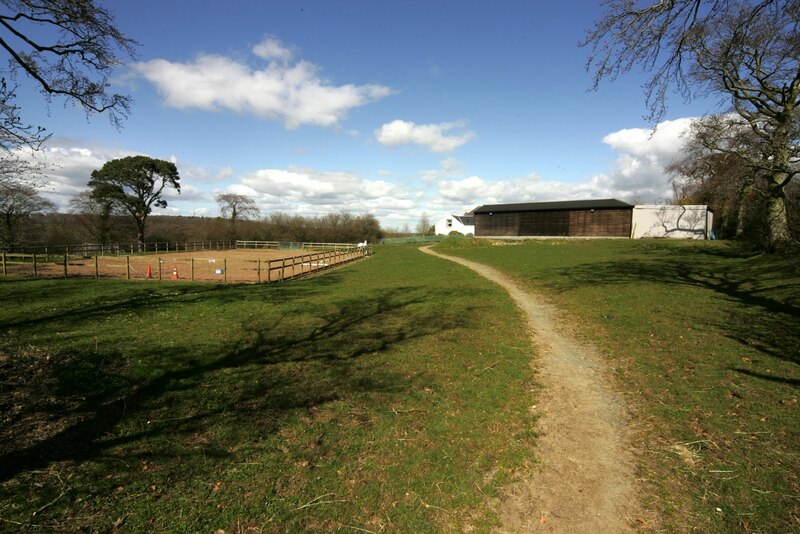 The stabling and grazing lie on a sheltered and picturesque stretch of land and comprise a well maintained range of loose boxes and tackroom with adjoining hayshed. There is a useful turnout paddock and sand based outdoor arena. Beyond are grazing paddocks of around 10 acres. The property is nearby the Coyle Water Fishery which offers fly fishing. There are excellent walking and hacking opportunities within the nearby Hannahston Community Woodland which has a network of wildlife trails. Adjacent to the farmhouse are modern agricultural buildings housing an agricultural feed merchant. 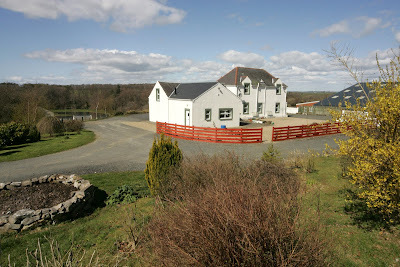 Shield Mains Farmhouse is sure to appeal to families with equestrian interests or who may wish to develop a livery or riding school, within this convenient location close to Ayr. Offers Over £385,000 are being sought for Shield Mains Farmhouse. There are currently 743 Ayrshire business stories permanently archived on this site. To locate those of most interest to you, please use the site search facility in the top left hand corner of this page. Type your search term in the white box, then click the magnifying glass symbol.